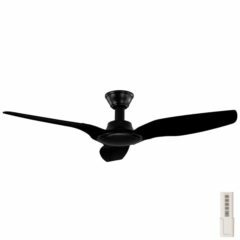 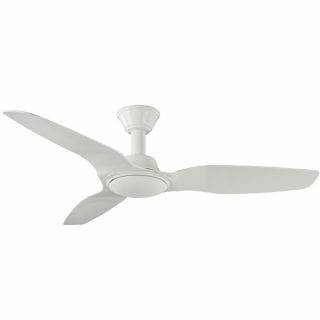 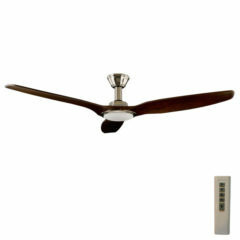 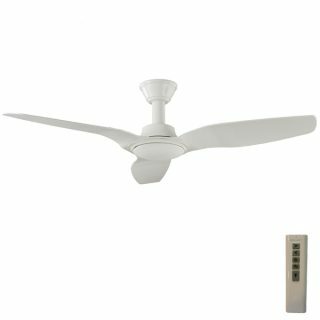 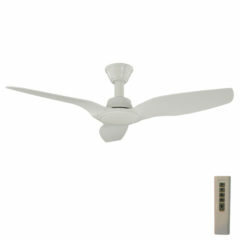 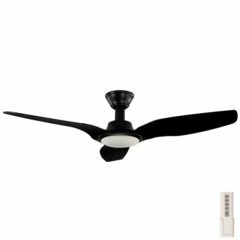 Trident DC Ceiling Fan High Airflow - LED Light White 56"
The Trident is an energy efficient ceiling fan with a durable 24.4 watt motor. 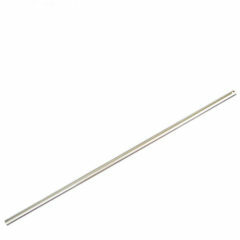 The Trident DC produces excellent airflow reaching a maximum of 14,508 at top speed. 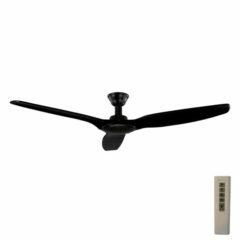 Aeroblade’s Trident has three ABS plastic blades and a 6 speed remote control. 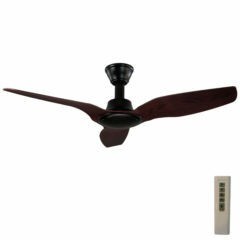 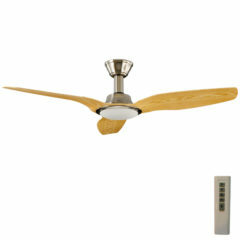 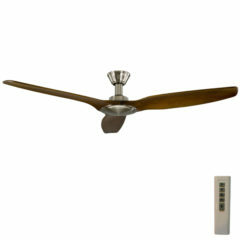 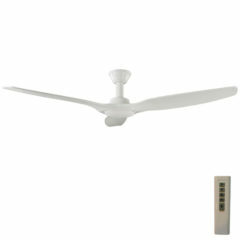 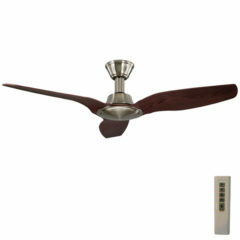 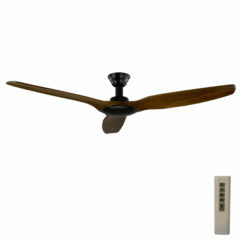 This fan is IP23 rated, suitable for installation indoors and outdoors under a covered area. The Trident DC is reversible for summer and winter uses.